Holy moly. 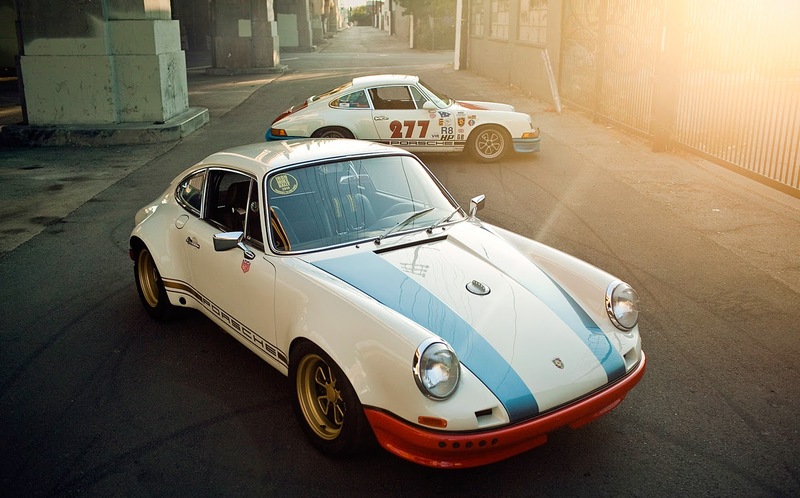 The Urban Outlaw, Magnus Walker, just keeps the hits coming with his latest flick: Outlaw Fever. He's now designing his own custom rims and testing them in downtown LA in the middle of the night and it's simply exhilarating. So I'm going to go ahead and make a little prediction. Obviously rims have been dramatically increased in size over the last decade or so. 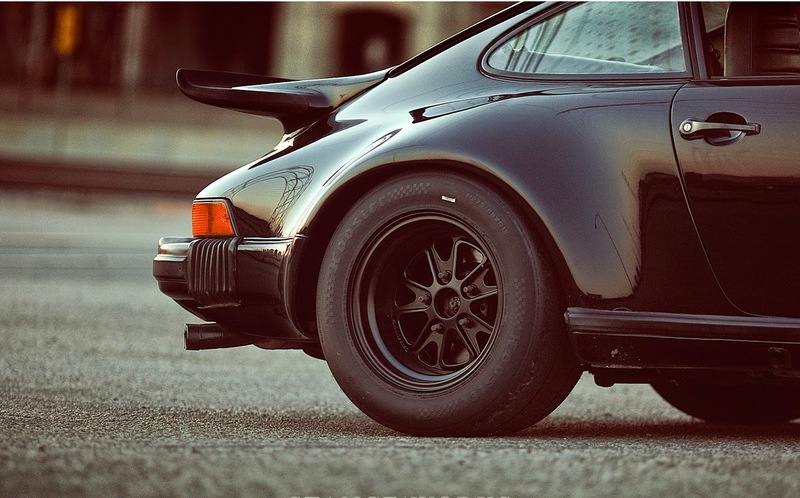 18+ inch monsters with ultra low profile tires have certainly been en vogue. Well, I think thanks to Magnus we're going to start seeing this trend go the other direction. His rims start as small as 15 inches, wrapped in some serious meat.